The Captain America DVD from DVDLand. Marvels Captain America The First Avenger DVD. After being deemed unfit for military service Steve Rogers volunteers for a top secret research project that turns him into Captain America a superhero dedicated to defending America's ideals. 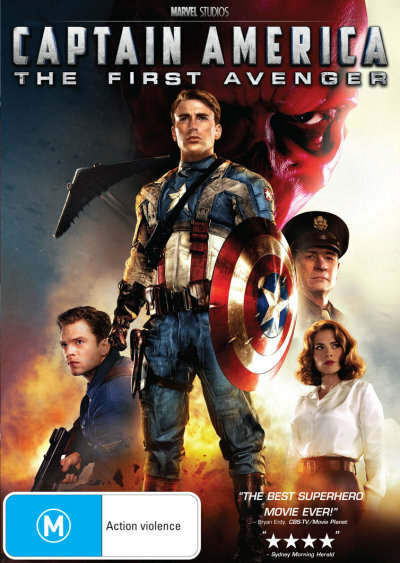 Click the button below to add the CAPTAIN AMERICA: THE FIRST AVENGER to your wish list.